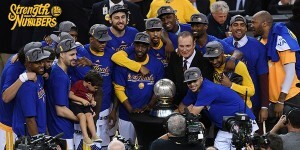 The Golden State Warriors continued their incredible season and beat the OKC Thunder to win the Western Conference Finals. 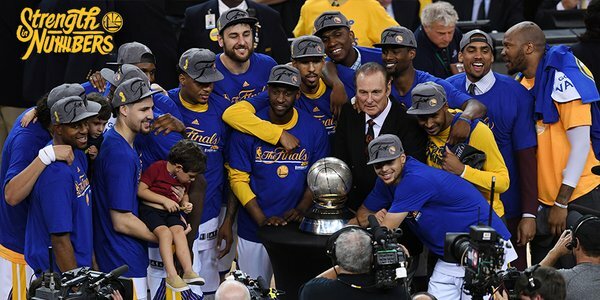 The Warriors pulled off what many thought was impossible to come back from a 1-3 series deficit to win the best of 7 game series. They are only the 10th team in playoff history to accomplish this feat. Steph Curry contributed 36 points (and 7 3’s) while his splash brother Klay Thompson added 21 points. The Finals will be a rematch of last year when the Warriors took 6 games to beat the Cavs. The Finals begin Thursday June 2nd at 9:00 pm EST (ABC). Warriors 96, Thunder 88. The big question on everyone’s mind now that the Thunder’s season is over is whether unrestricted free agent, Kevin Durant, will stay with the team. Durant has spent his entire 9 years with the Thunder and if he stays, he could potentially sign a 5-year contract worth up to $149 million. In a fast-paced exciting game 1 of the Stanley Cup Finals, the Pittsburgh Penguins came out on top with a 3-2 win over the San Jose Sharks.